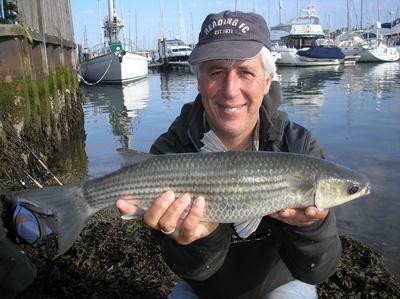 Martin is the former Deputy Leader of Reading Borough Council and Labour MP for West Reading who retired from politics after 25 years in public life in April 2012.. ‘ to spend more time with his fish’. 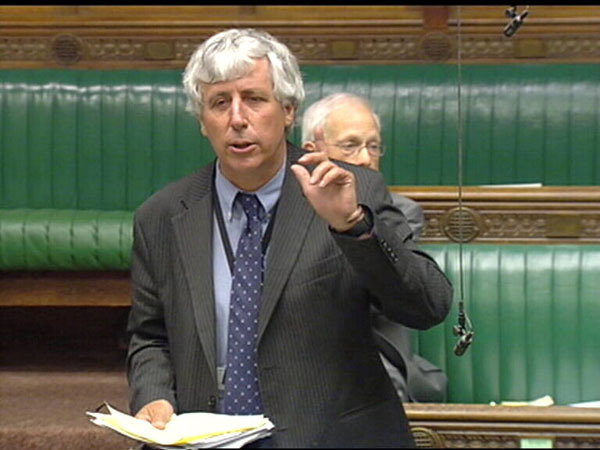 He served as Parliamentary Spokesman for Angling under Tony Blair and Gordon Brown and was the founding chairman of the All-Party Parliamentary Angling Group. After a ‘fishing and writing sabbatical’ in Australia where he authored the influential Keep Australia Fishing report Martin returned to the UK and now works as National Campaigns Co-ordinator for the Angling Trust – the national representative body for recreational fishing.Martin also works as a campaigns consultant and as an occasional writer and broadcaster and chairs the educational charity ASPIRE 2 which provides enrichment activities for kids from Whitley in South Reading. 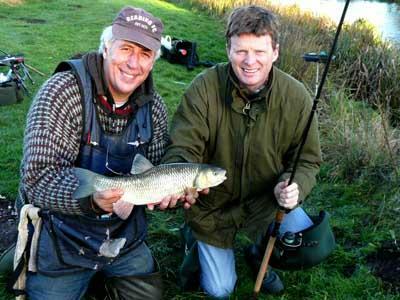 He has been a passionate angler for over 40 years and particularly enjoys fishing for barbel, roach and tench. He has travelled extensively and landed large mahseer, marlin, sailfish, GTs, kingfish and barramundi. He recently caught his first salmon on the fly and has become a convert to lure fishing for bass. Martin Loves all forms of fishing and enjoys chasing the elusive and beautiful mullet. Martin lives in Reading with his wife Natalie and two cats. He is president of Reading and District Angling Association and Foreign Editor of Australian Fishing World where he contributes a regular blog and occasional feature.